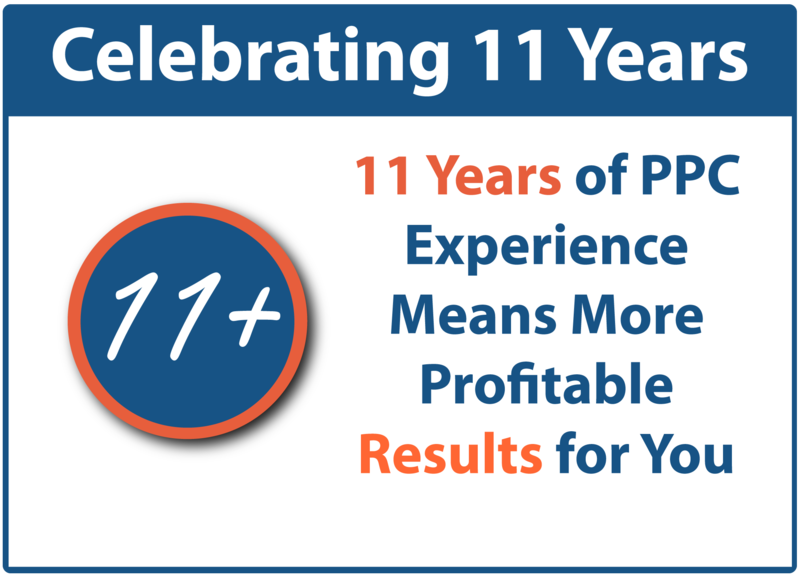 Terrakon offers very competitive pay per click management pricing. The following pricing tables will apply in many situations if your current or planned pay per click advertising spend is less than $50,000. If your ad spend levels exceed $50,000 monthly, Terrakon offers custom, discounted pricing solutions. 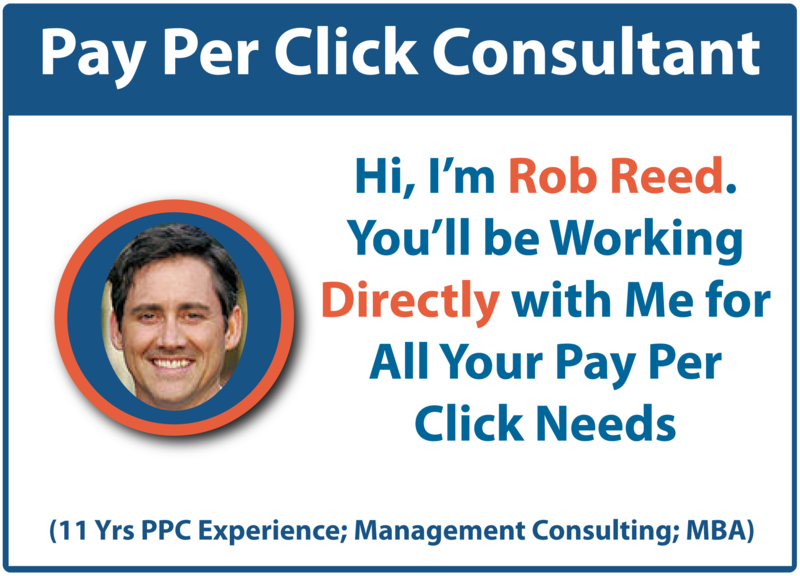 In the pay per click management pricing tables below, the specific level which will apply may be determined by a brief review of your current AdWords account and/or completion of a brief questionnaire. A number of factors determine your price level including number of targeted keywords; level of competition; total number of unique destination urls; frequency of destination url changes; industry; primary ad platform used; advertising spend; condition of current AdWords account (if applicable); and more. All non-AdWords PPC platform pricing is valid only in conjunction with a Google AdWords project.